Do you love that Bob Marley smile? Its so genuine and kind! 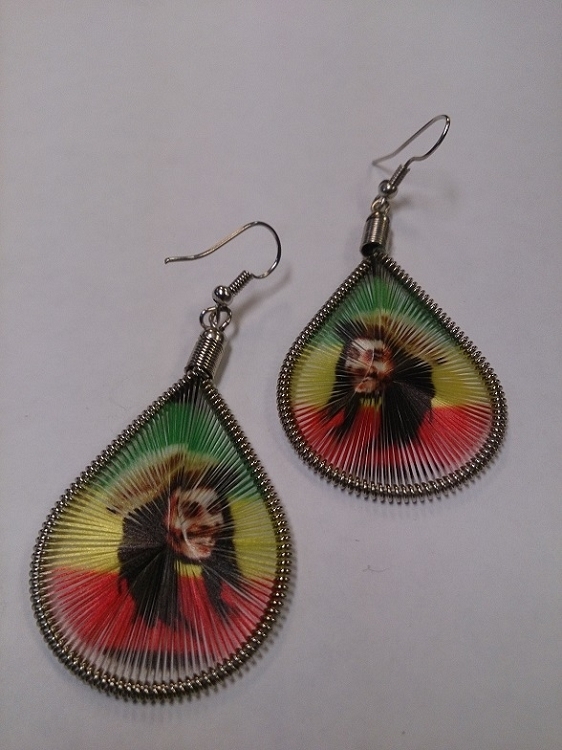 And now you can have Bob smiling over your shoulder all day when you wear these beautiful threaded earrings.